Product prices and availability are accurate as of 2019-04-19 05:17:27 EDT and are subject to change. Any price and availability information displayed on http://www.amazon.com/ at the time of purchase will apply to the purchase of this product. 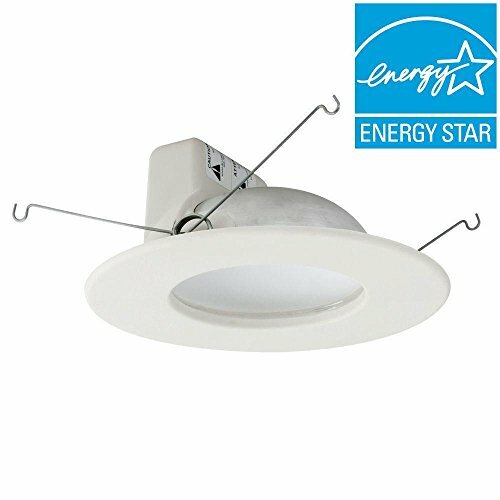 Convert your outdated and inefficient incandescent can light to this 6 in. 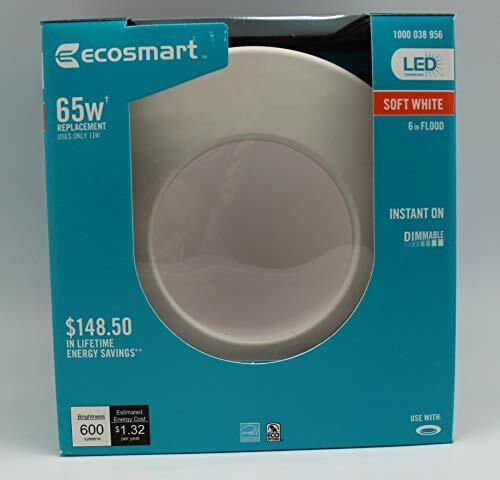 Soft White Dimmable LED Indirect Recessed Downlight from EcoSmart to conserve energy and eliminate glares and dark spots. 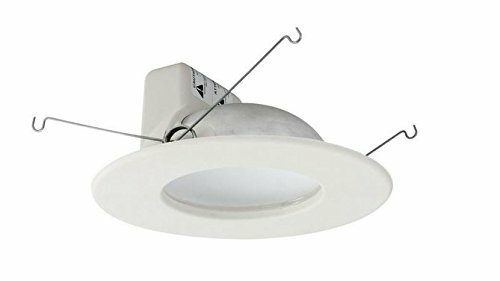 An innovative and concealed lighting technique allows for flawless distribution of soft white (2700K) light to evenly illuminate your interior space. The BR30 lamp uses only 11-Watt of power to put out 600 lumens of light, comparable to a 65-Watt incandescent bulb but much more energy efficient. Easy to install, it fits most standard and shallow 6 in. recessed cans and has integrated trim to transition nicely to the surrounding sheetrock. Heat buildup is a nonfactor since LEDs operate coolly, so it won't cause room temperatures to spike. Customizable brightness comes courtesy of its dimmable capability so you can set the preferred mood lighting.